Aerial mapping has advanced by leaps and bounds with the development of GPS/camera-equipped aerial drone platforms. Working with a licensed surveyor or engineer, we create highly-accurate models complete with 3D surface models and detailed ortho imagery. This data can be incorporated in CAD and GIS tools with centimeter resolution and accuracy (dependent on surveyed ground control points). 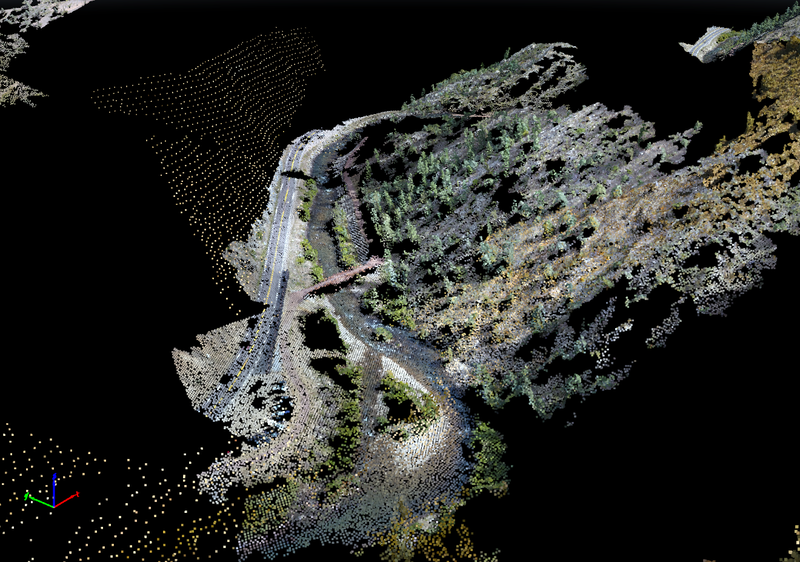 Our GIS expertise allows us to merge and incorporate other data sources, classify and filter point clouds, generate detailed contours and provide other value-added professional services for you. We can revisit sites repeatedly to capture up-to-the-moment maps to calculate and show the progress.